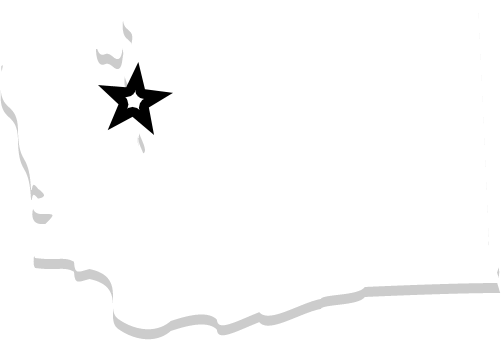 Bob Oates offers professional, sewer and drain cleaning services in Seattle, Ballard, and other local neighborhoods! We offer affordable prices and emergency service! 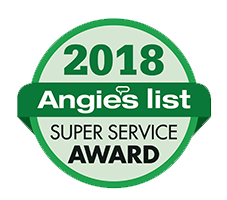 "This morning I was fortunate enough to schedule a home drain line consult and clean out with Jeremy, who had an opening right when I was home. 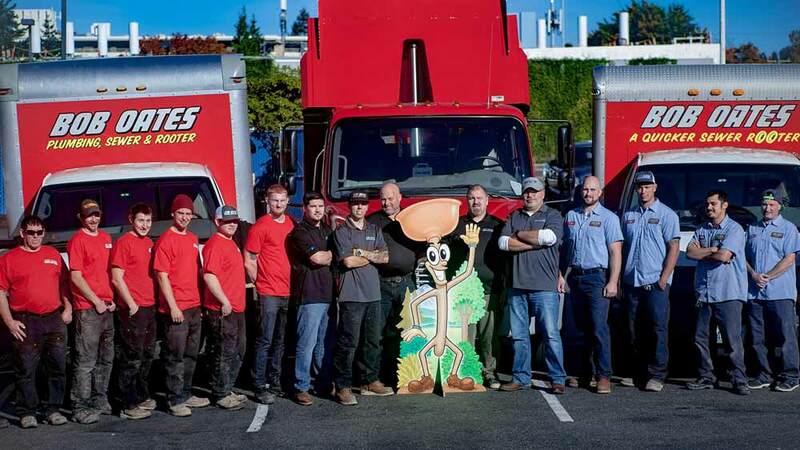 I just wanted you to know how immensely professional and helpful he was during this visit..."
At Bob Oates, our plumbing services keep your home safe from ruined foundations, fungal growth, septic leaks, and other hazardous situations. Sewer repairs should be performed by a reliable company with licensed staff. Our technicians are subjected to rigorous background checks and training. 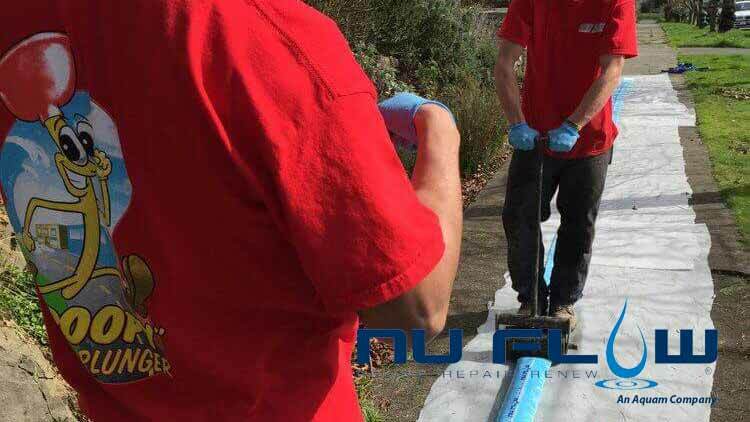 For years, we have offered trenchless sewer repair and pipe relining to our clients, making us a leaders and experts in this innovative plumbing solution. Whether your toilet is overflowing or the kitchen sink is backing up, we offer effective, professional drain cleaning solutions that can be completed without causing damage. Broken water mains can cause leaks that go undetected and result in high water bills, mold, mildew, and rot. Maintenance is recommended on a yearly basis. Our highly-skilled technicians are trained to perform comprehensive inspections as part of the repair process, and also as preventative maintenance. 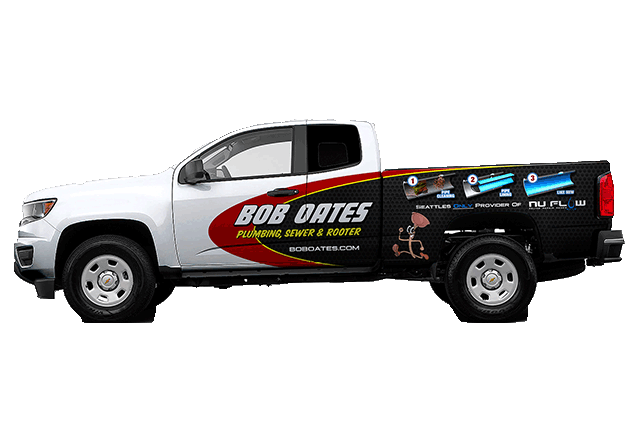 For more than 20 years, Bob Oates is the company to call for sewer and drain needs. We offer free camera inspection with every sewer cleaning and we understand fast service is important. Call 206-789-4944. We are a complete service company specialized in repair, installation, and replacement of damaged sewer lines. We will take your call, do the job, clean up the mess, and leave a bill. Schedule appointment online now. - Integrity: "The pride is inside"
- Teamwork: "Together we achieve Success"
- Industry Leader: “People helping People"
Our Core values will continuously guide our company and our team members to provide our customers with fast honest service with the best warranties in the business. 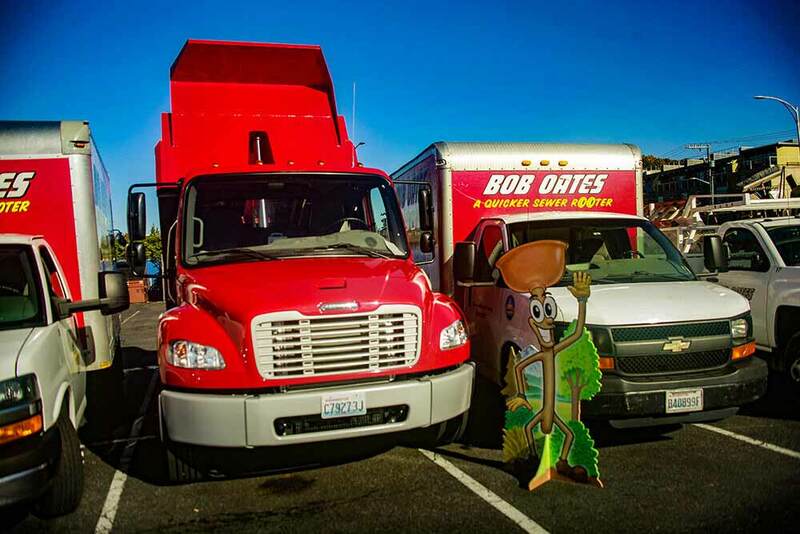 "I had an awesome experience with Bob Oates Sewer & Rooter! Sam and Christian came by my condo to provide a free estimate for my leaky faucet, which was at least $100 cheaper than what a competitor quoted me at. They proceeded to fix my issue, assist with an additional toilet issue I had, and gave me advice on a third dishwasher issue. I highly recommend this plumbing company!" We offer professional sewer and drain cleaning in addition to sewer repair and installation solutions at an affordable price. We are a local company that offers fast service while employing the most knowledgeable experts in the sewer and drain cleaning industry. With a fast response time and knowledgeable technicians, we’re here for you 24/7. 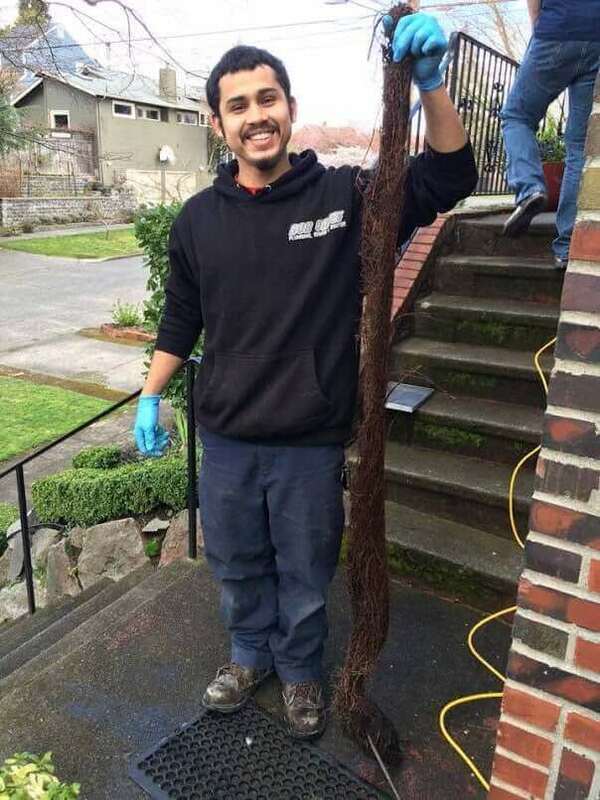 Here at Bob Oates Sewer and Rooter, we have a reputation for getting the job done. We work to provide our customers with the highest quality sewer and drain cleaning services in addition to quality sewer repairs and installation. 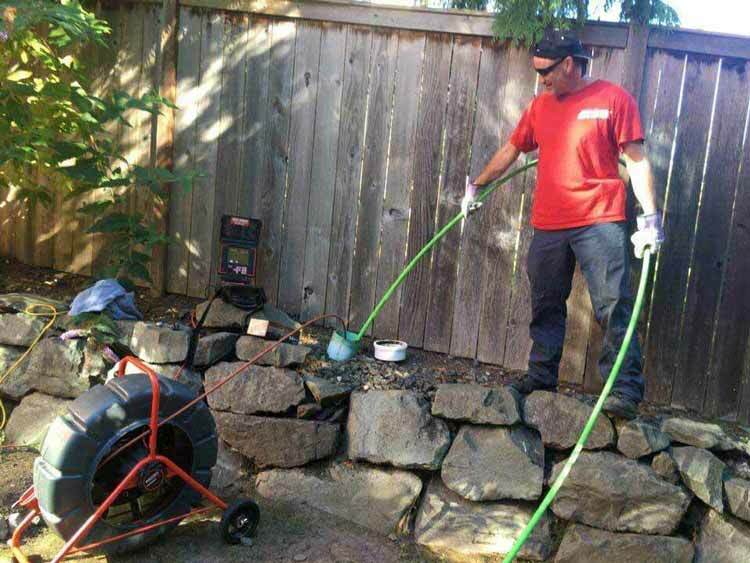 Our no-dig, pipe lining options are employed by the most experienced, licensed Seattle plumbers. 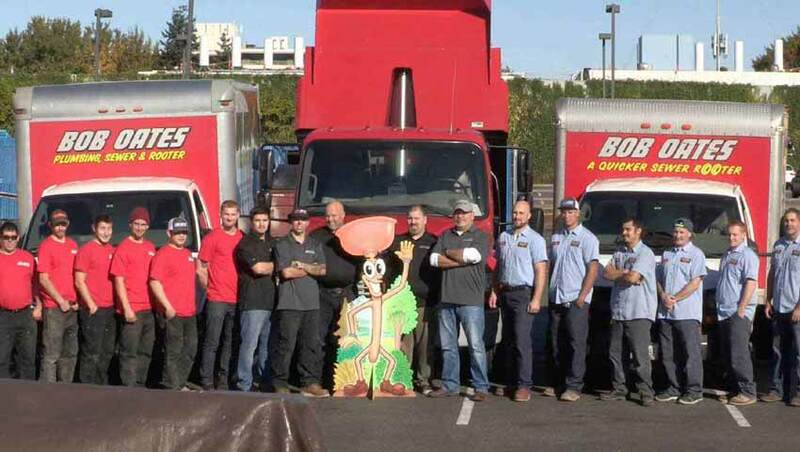 Our staff members are required to be screened with extensive background checks, ensuring that the most reliable and professional technicians are deployed to fix the sewer pipe problems in your office or home. 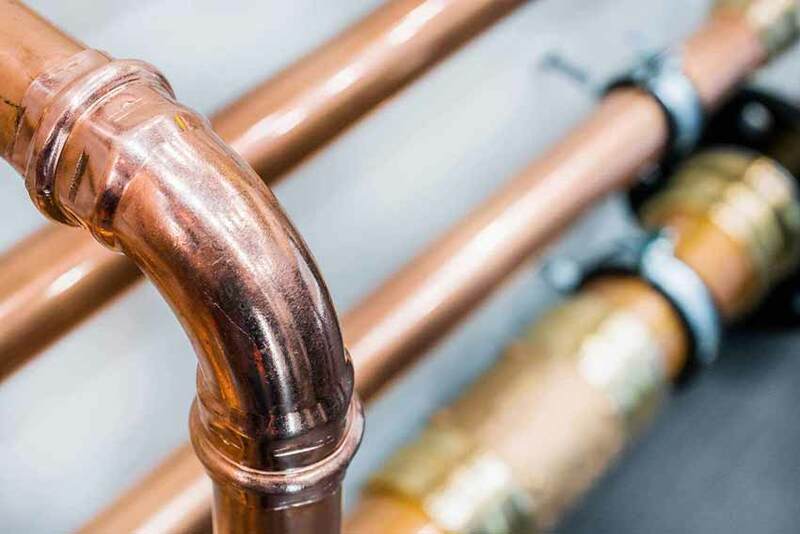 With a complete, comprehensive list of services, our plumbing professionals can fix both residential and commercial plumbing issues across the state. We understand that unexpected repairs are unpleasant, which is why we strive to offer quality services at an affordable price. Call us today or request a free quote now. 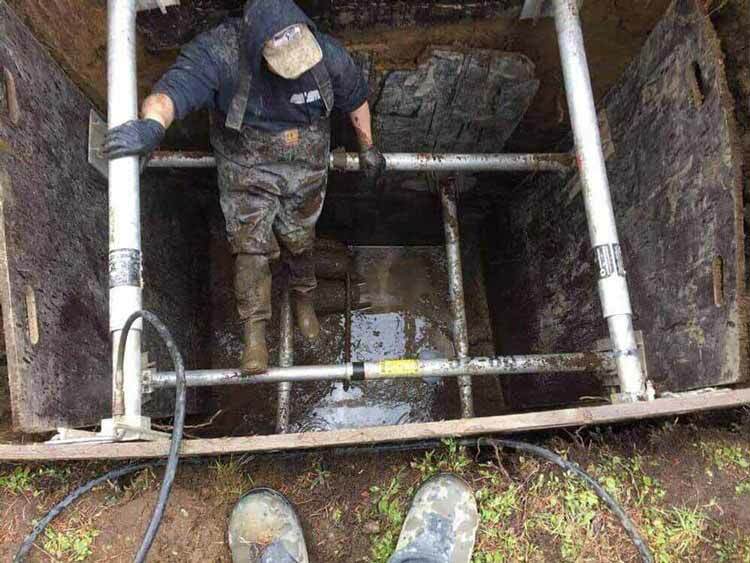 We’re here to help with all your sewer repair, sewer cleaning, or drain cleaning needs, and we strive to offer as many services as possible in order to be flexible to your needs and individual situations.